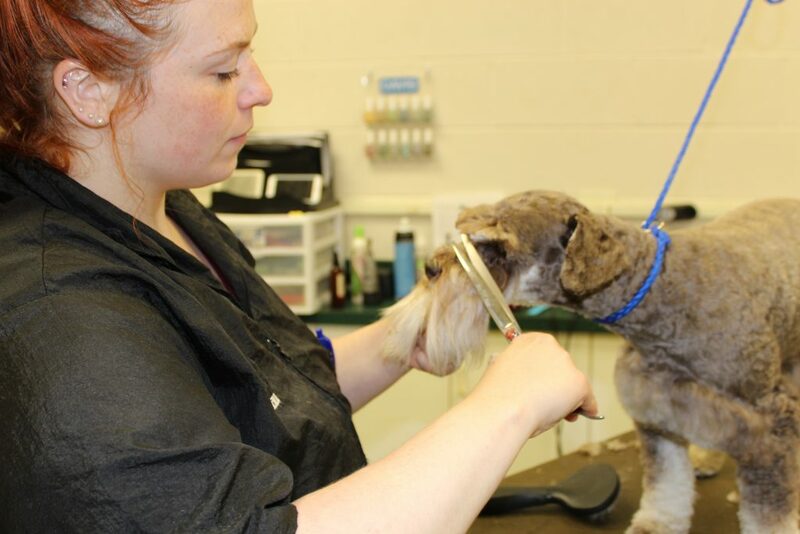 We offer several levels of grooming at Mallard Point Veterinary Clinic, ranging from a basic wash and dry to a complete day at the spa. 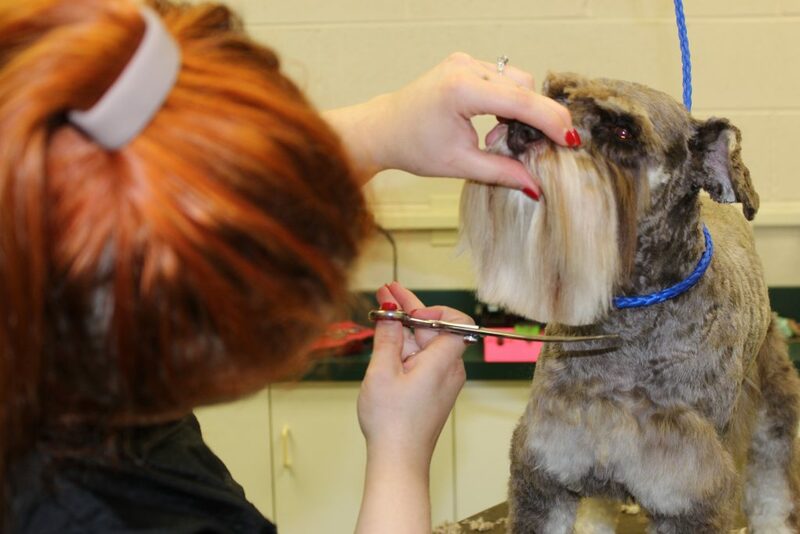 All of our groomers are certified by the National Dog Groomers Association of America (NDGAA). Laura has been Grooming for 9 years. 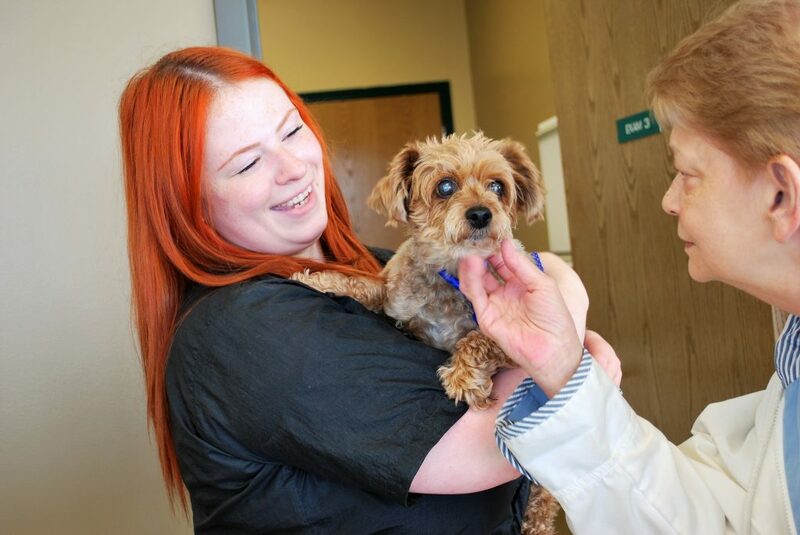 She started with Mallard Point Veterinary Clinic in the Spring of 2015. 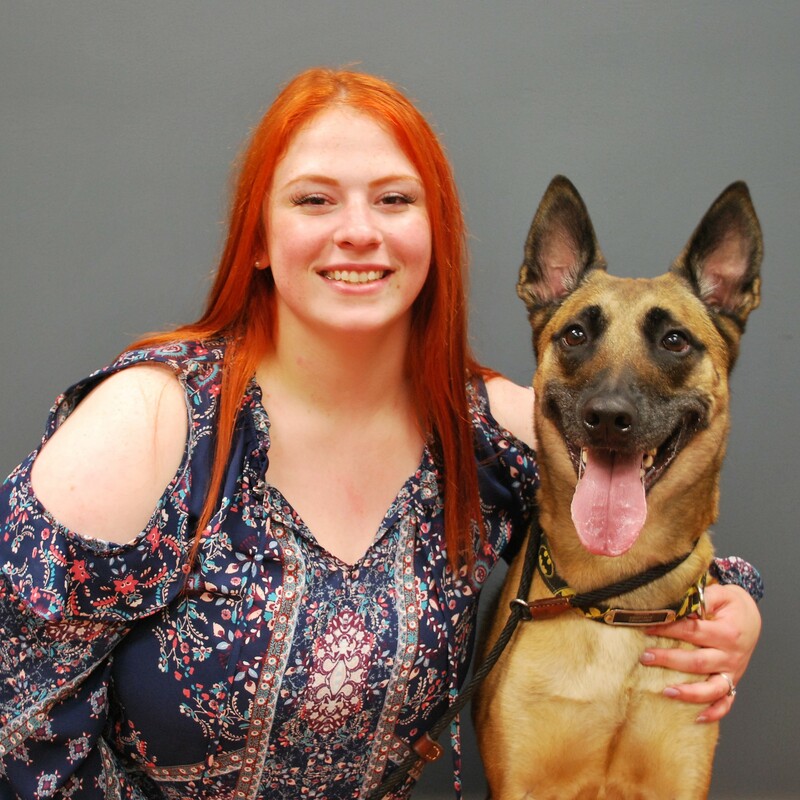 What inspired Laura to go into the grooming industry, is simply her love for dogs and cats too! Laura was originally going to school for veterinary medicine, and got a job as a bather and ending up switching careers. Laura has 2 dogs: 4 year old Belgian Malinois named Parker and 16 year old Maltese Poodle Mix named Naples. She also has a Ball Python named Kalima! Laura is currently engaged to her fiance Patrick. Outside of work, you can find her rooting for the Chicago Blackhawks. 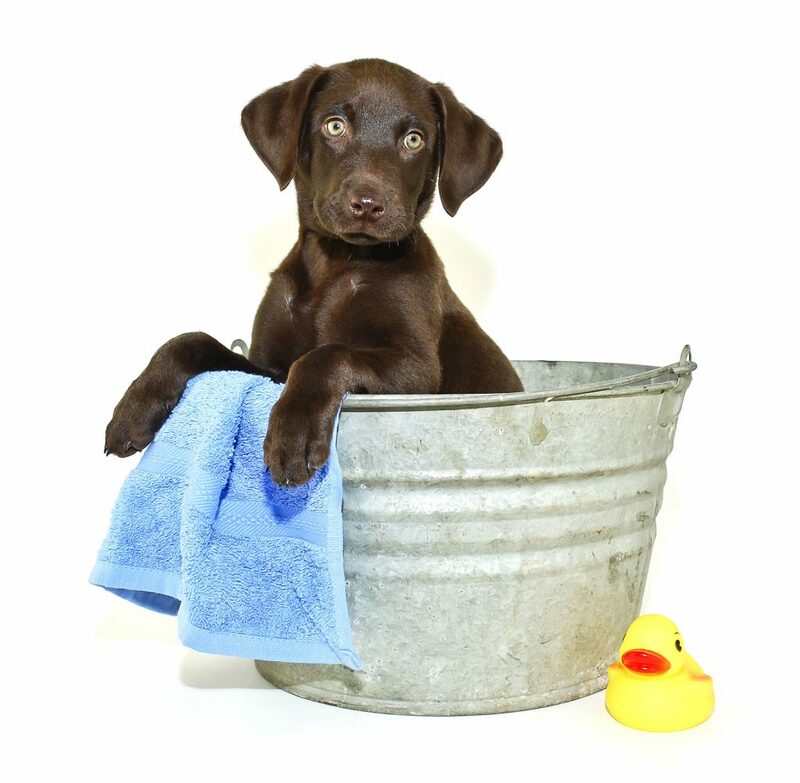 An add-on to the Bath and Brush, this package is perfect for our furriest friends. We use a special de-shedding shampoo and conditioner as part of a five-step process to reduce shedding by up to 80% when done on a regular basis! We use products which are gentle to your pet’s skin and contain omega-3s for added silkiness. This treatment concludes with a 30-45 minute brush-out with coat-appropriate, de-shedding brushes. You can add this to your pets spa day for just an additional $15.